The office building at 41 North Road is located near the split of Routes 4 and 225 in Bedford. 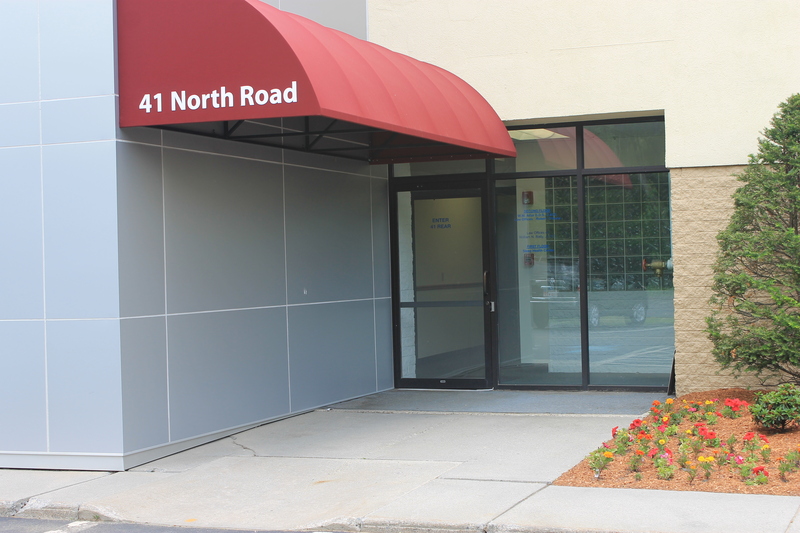 Use the parking lot at the rear of the building to enter Dr. Bridgeman’s office on the first floor in Suite 107 (look for the red awning that says “41 North Road”). Handicap spaces are available.